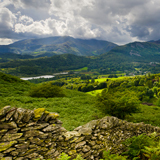 The Lake District is one of my favourite places. 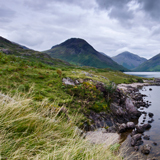 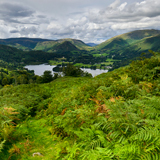 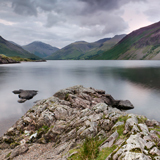 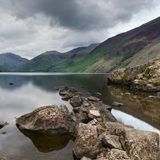 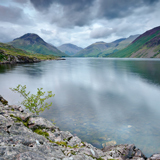 This gallery features shots from around the fells and lakes of this beautiful area. 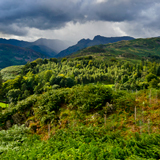 Copyright © 2011 Nigel Jamison. 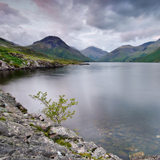 No photograph should be copied or used in any capacity without the express permission of the photographer.